As a native Detroiter, certain Canadian Pilsners existed as de facto hometown beers, in lieu of any actual Detroit options (save for the once-locally-brewed Stroh’s brand, which only recently has made its way back home). If you were to see anything other than Labatt Blue passed over bartops in Hockeytown, it was likely a ‘Canadian’, that Montréal import and NHL-staple adorned with the distinctive red maple leaf. Needless to say, ordering a Canadian holds a special place in my beer drinking timeline, as well as in my vernacular. 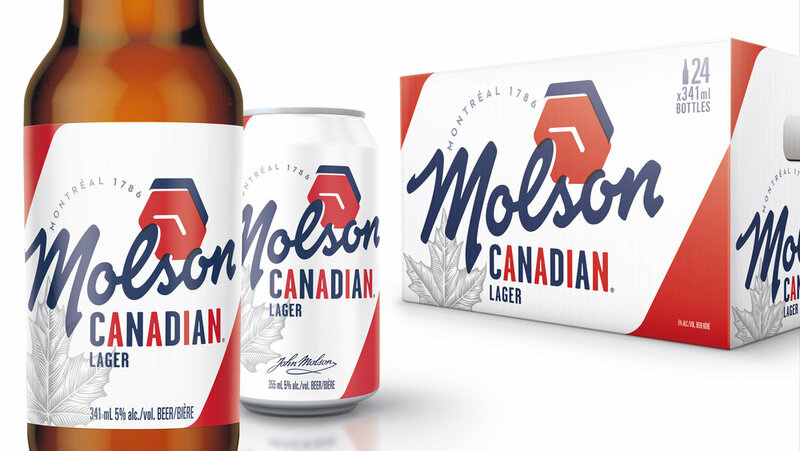 So, when I recently caught wind of a brewery-wide packaging refresh for Molson brands, I was intrigued, and…worried, Will their flagship lager lose its signature maple leaf? its prominent ‘Canadian’ type? its minimalist white labels? The sad answer to all three, as it’s turned out, is yes. The result feels like a contrived attempt to appeal solely to a younger audience. 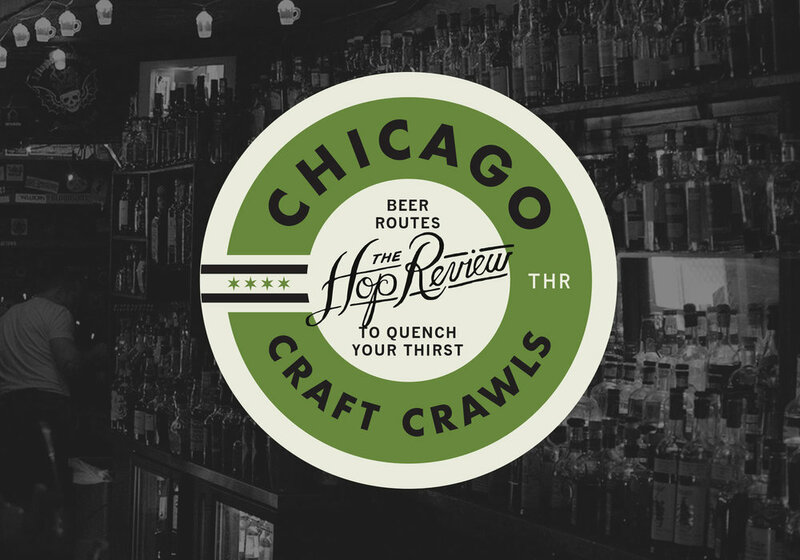 And while its wise for big beer to appeal more and more to its next generation of drinkers, this refresh feels void of any authenticity, and more importantly: any legacy. Molson is an over 230-year-old brewery, founded in 1786 after John Molson emigrated from England to Canada to found the continent’s oldest brewery; a brewery that even helped build Quebec’s railroad system. There’s an undeniable legacy there, whether you’re a fan of their product or not. So, to see such a giant leap away from this history, with their new brand and packaging, feels…a bit soulless to a longtime drinker of the brand. I understand my NIMBY-ism is showing through here, and that, yes, all brands adapt over time. But, I can’t help but feel like a Molson rebrand could have gone 1,001 different–more authentic–ways. What will this brand look like in five years, even? I just can’t see this flat-vector-script-plus-abstract-clock aging well. And say what you want about Molson’s beer, but that red maple leaf aged beautifully. The Molson Coors Canada brand now has a single-minded approach, driving impact and meaning across their range of exceptionally Canadian beers.